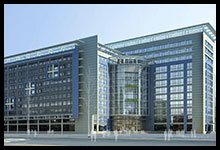 Choosing a professional residential locksmith can become a task in itself if you have many options to choose from. Choosing the best from a host of options can become difficult especially when the wrong options promise to deliver a lot. 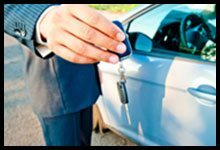 But choosing the best should not be difficult when you are choosing between Golden Locksmith Services and its competitors. 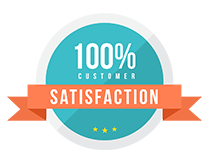 For the past 10 years, we have been able to set ourselves apart from the competition by offering and effectively delivering diverse options. 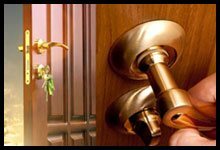 Golden Locksmith Services is often regarded a one of the top residential locksmiths in San Diego, CA mostly because of our excellent response time and our hardworking team. We make your safety our highest priority and go to any length to fulfill your lock and locksmith needs. Residential lock and key issues can happen at any time, just like a car lockout. 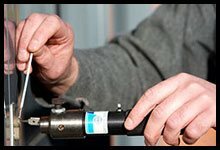 It is possible to break a key or damage a lock even at 03:00 am in the night but do you think it is possible to get a locksmith at this odd hour? If you are in San Diego, CA, then you can call Golden Locksmith Services for 24/7 services at a place and time of your choice. Even if you choose the most sophisticated and complex lock to protect your home, there is always a possibility that you might experience a break-in. But why is that the case? One reason for that can be choosing a lock that does not fit the needs of your residence, no matter how sophisticated and technologically advanced it is. That’s where Golden Locksmith Services comes in. 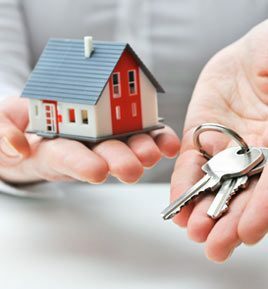 Our team of residential locksmiths helps you choose the right locks for your home that will help you effectively protect against any kind of external threat. Locks can experience a variety of issues. They can jam during operation, damage due to constant usage, rust may start to appear on old locks - the list is very long. No matter what trouble you are facing with the locks at your home, simply give us a call and we will repair or replace the lock, depending on what the situation demands, in minutes. 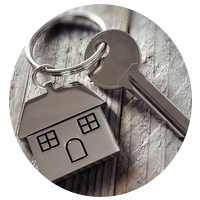 Our residential locksmiths can reach you in a matter of minutes after your call. But how do they do it? We provide our team with fast and fully stocked mobile locksmith vans so that they can reach you quickly and take care of any problem effectively. Call 619-213-1549 to hire a residential locksmith today!